Guests will experience villa-style living, individually designed with modern décor, as their inspiring home away from home. 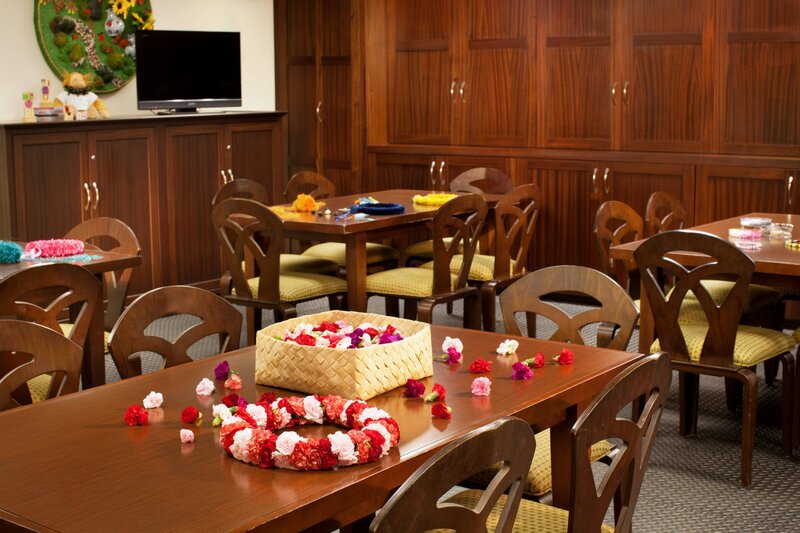 The resort offers innovative floor plans comprised of studio villas and one bedroom villas, which can be combined to make a two bedroom villa. Let Westin’s unrivaled luxuries, intuitive services and the award-winning Heavenly Spa promise a rejuvenating experience, for families and hopeless romantics alike. 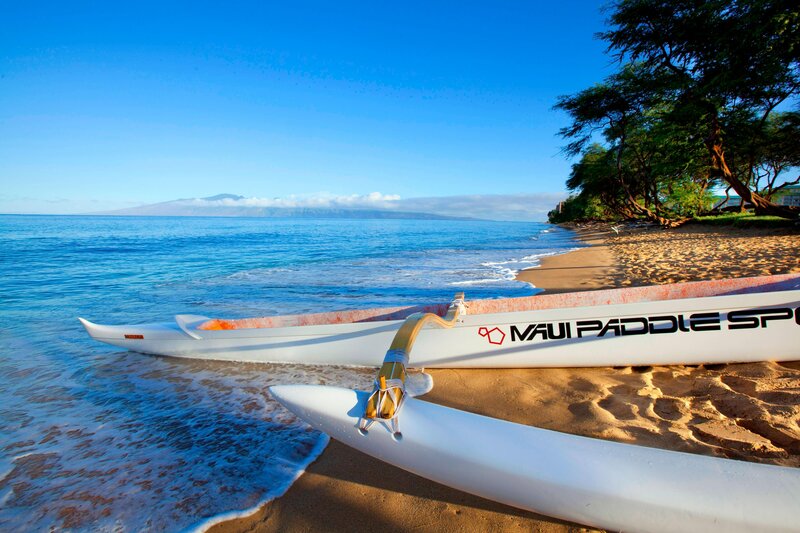 The Westin Kā‘anapali Ocean Resort Villas is located on 26 acres along a pristine expanse of Maui&apos;s Kā‘anapali&apos;s North Beach. 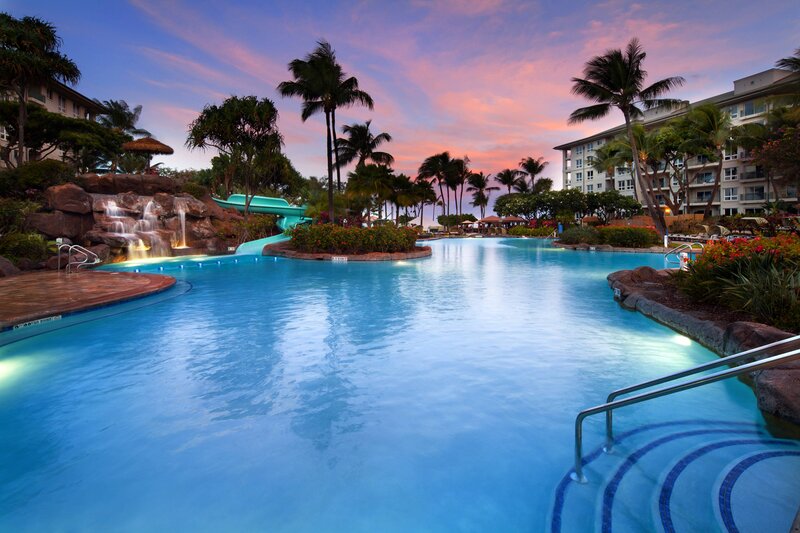 Commanding the pristine North Kā‘anapali Beach, The Westin Kā‘anapali Ocean Resort Villas offers six outdoor pools, with two dedicated to children’s pools and one for adult serenity. 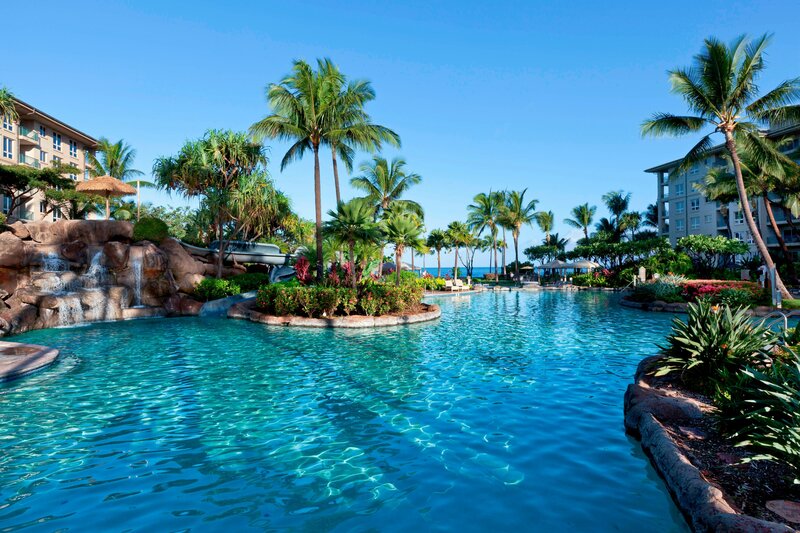 Located in garden-style settings with panoramic ocean views, the pools offer splashing fun to guests of all ages. 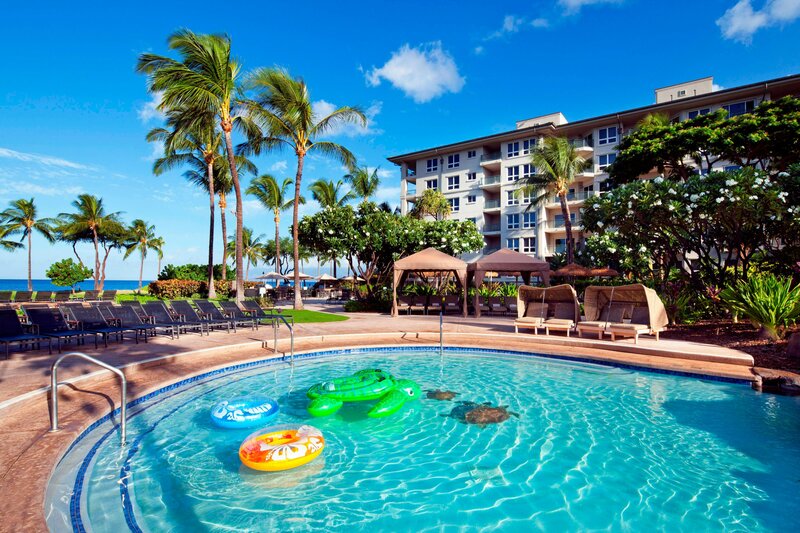 Children will be especially delighted with the pirate ship pool that is ideally situated near the Westin Family Kid’s Club and keiki playground area. 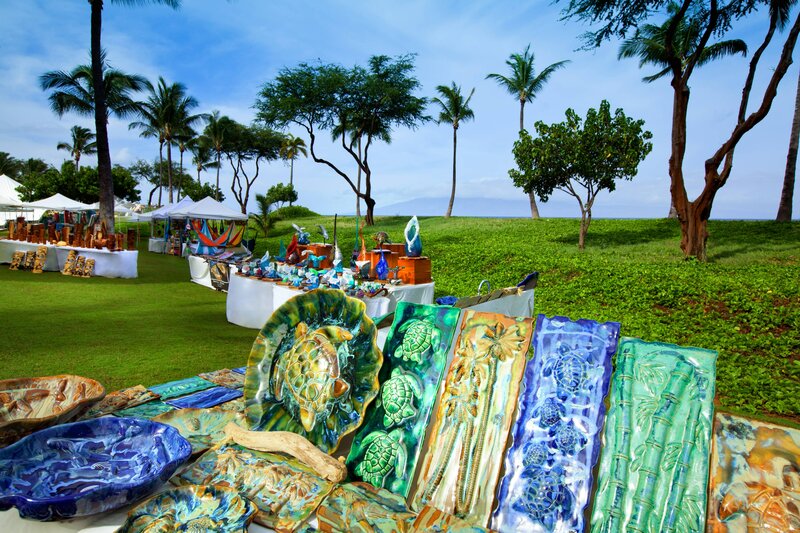 Spa Helani, a Heavenly Spa by Westin™, draws its inspiration from authentic treatments unique to Hawaii. 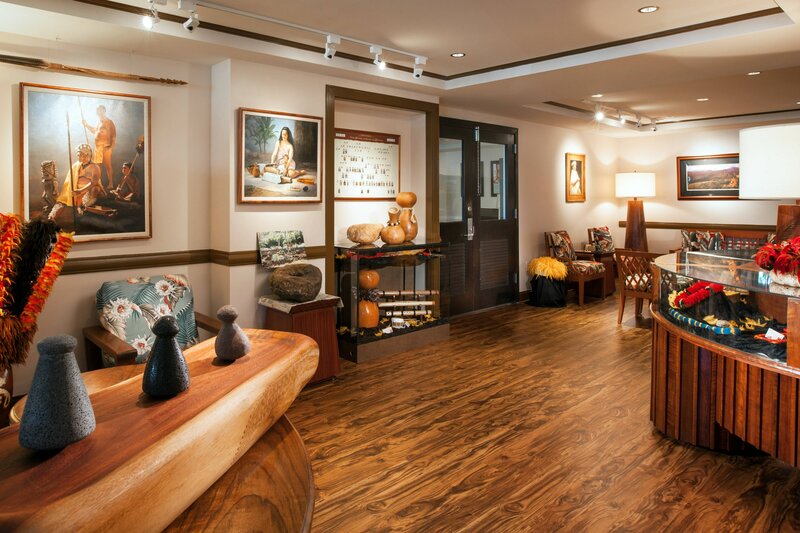 Skilled therapists use quality local products, creating an atmosphere of beauty, happiness and peace. 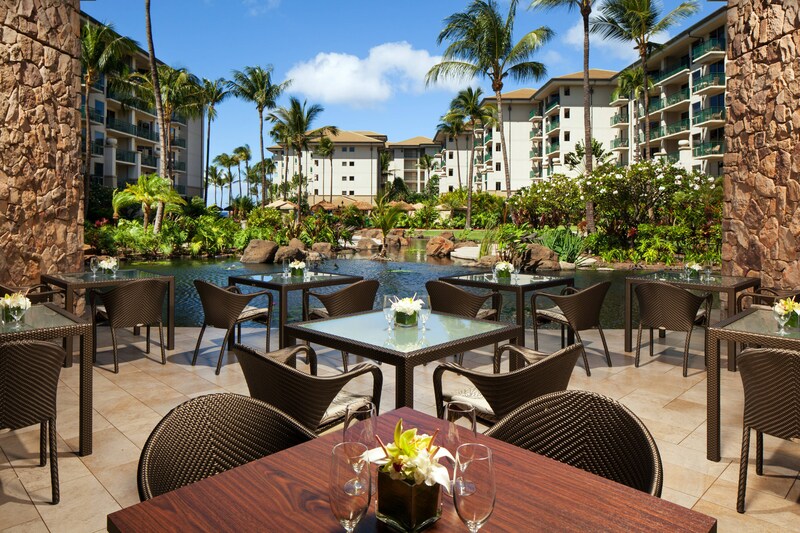 Drawing from Maui&apos;s abundant natural bounty and multicultural heritage, the 6 distinct dining options at The Westin Kā‘anapali Ocean Resort Villas offer a variety of distinctive menus featuring the freshest local ingredients. Winner of Maui No Ka Oi’s award for Best Italian Restaurant six years in a row, Pūlehu, an Italian Grill offers Italian cuisine with a local twist, using the best of what Hawai’i has to offer. 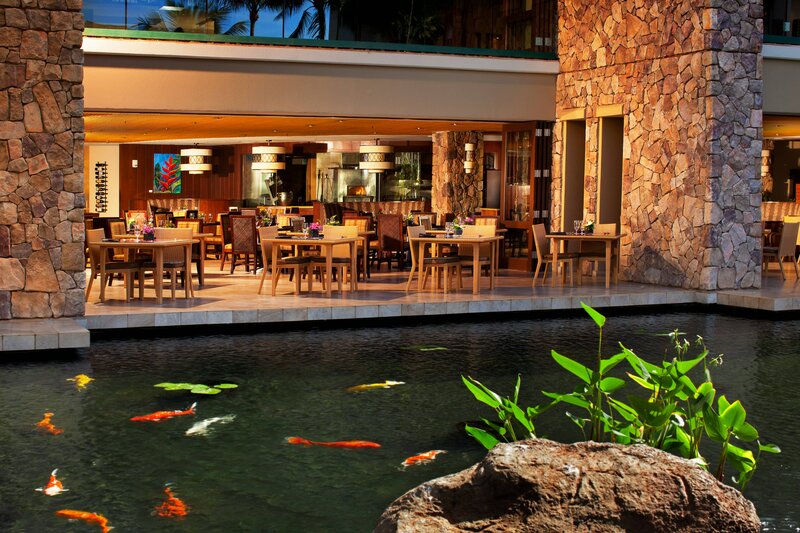 Take a break from the sun at this casual poolside restaurant next to the South Lobby. 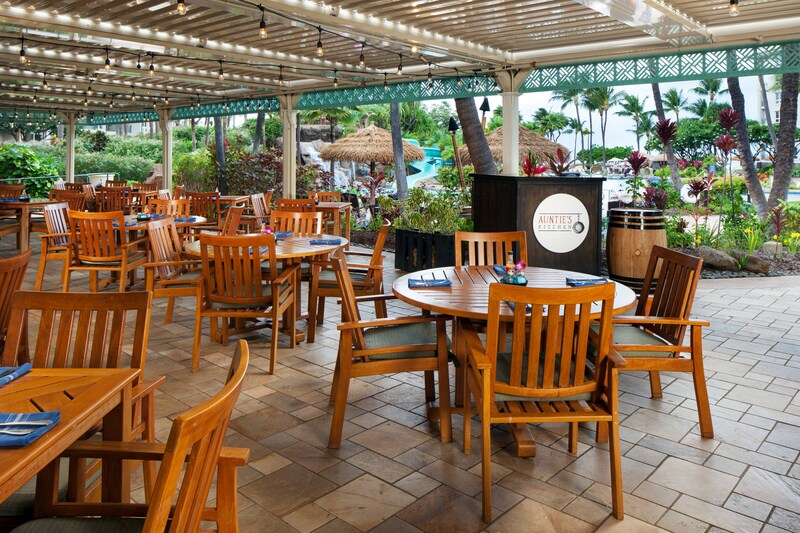 Traditional and island-style comfort foods are made from local, farm-fresh ingredients, and our full bar hosts a happy hour daily. Live local entertainment is hosted on select nights. 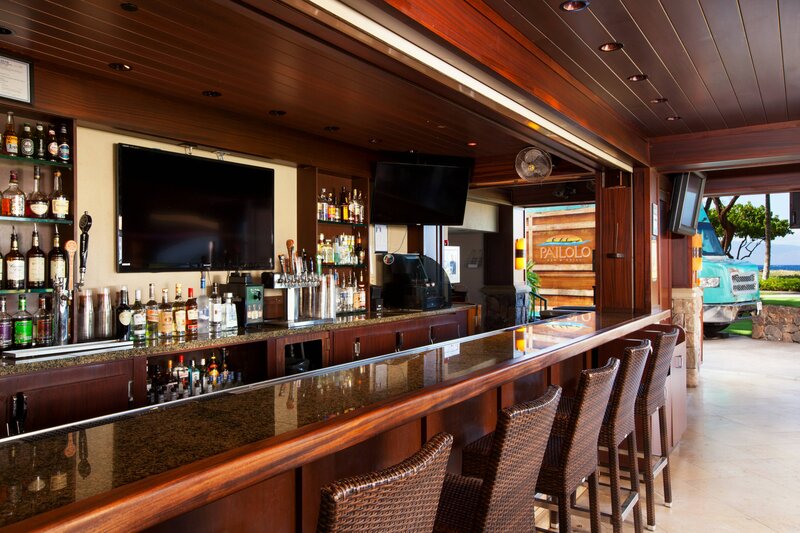 Pailolo Bar & Grill, an oceanfront sports bar, offers casual sports bar-style dining with scrumptious fare such as delicious burgers, sandwiches and salads. It is the perfect place to unwind and enjoy magnificent views of the neighboring islands and the Pacific Ocean, as well as all of your favorite televised sports. 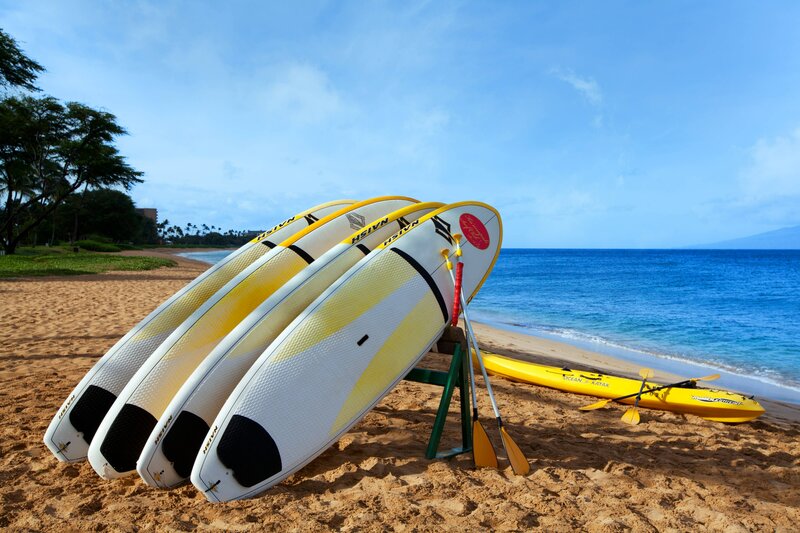 With beautiful year-round weather and gorgeous tropical landscapes, The Westin Ka&apos;anapali Ocean Resort Villas offers a wide range of cultural experiences and unique resort activities.